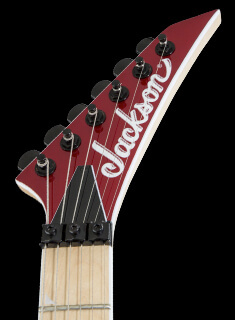 The JS Series King V™ JS32 offers one of our most regal shapes and outstanding performers with an affordable price tag. 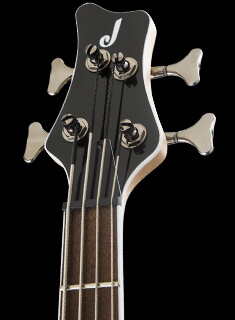 This formidable King V has a poplar body, bolt-on maple speed neck with graphite reinforcement and scarf joint for rock-solid stability. 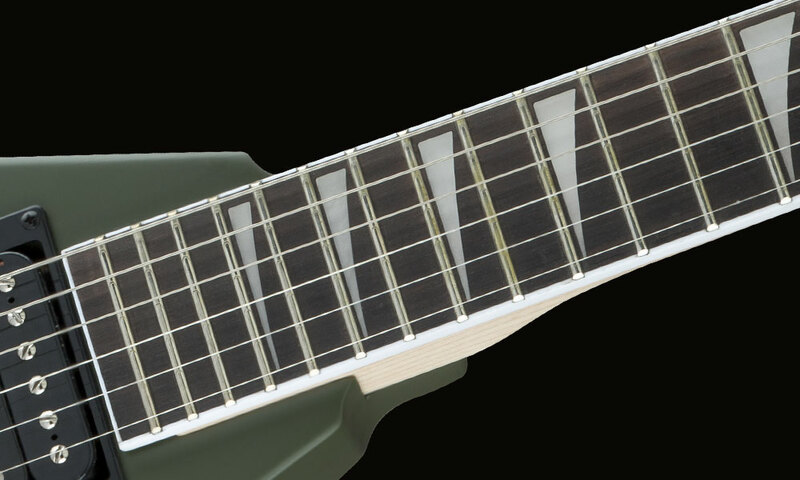 Its 12"-16" compound radius bound amaranth fingerboard features 24 jumbo frets and pearloid sharkfin inlays. 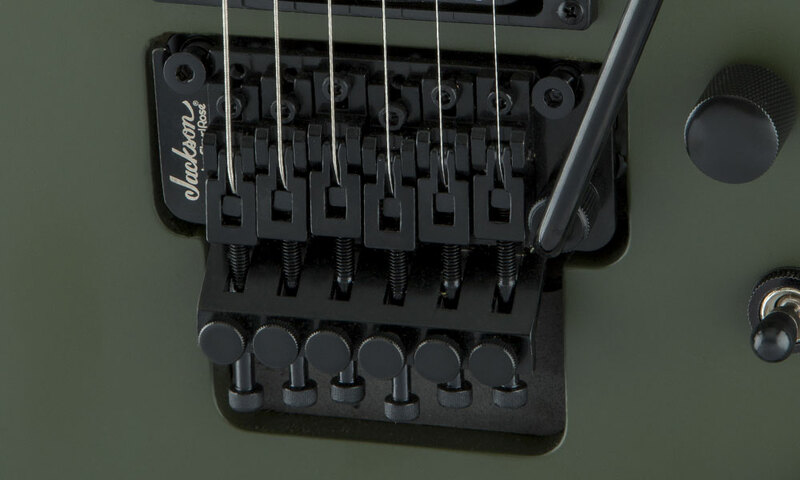 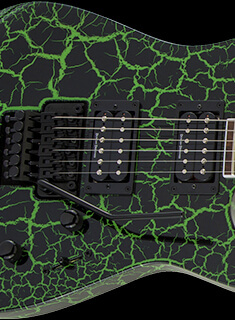 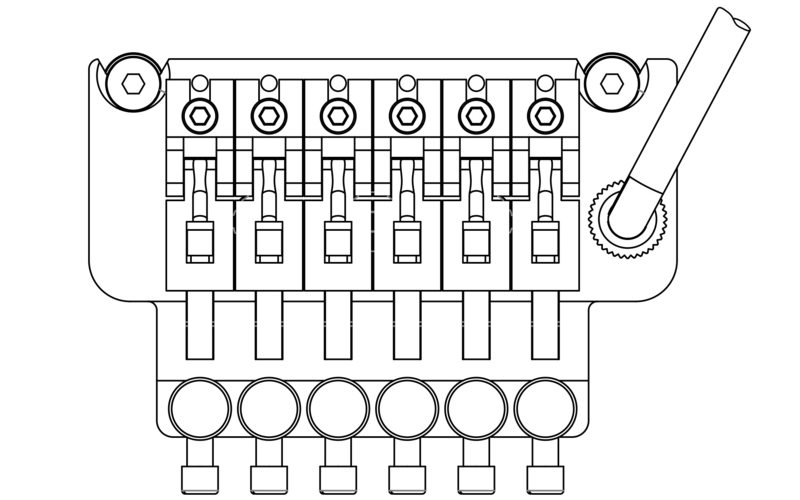 Other features include dual Jackson high-output humbucking pickups with ceramic magnets and three-way toggle switching, Jackson-branded Floyd Rose® double-locking tremolo bridge, standard strap buttons and sealed die-cast tuners. 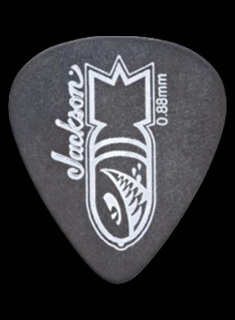 Swift and deadly, the King V JS32 features all-black hardware and is available in Black with White Bevels, Gloss Black, Matte Army Drab or White with Black Bevels.